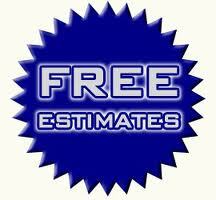 There are a number of options that Louisville, KY home owners can opt for when it comes to foundation repair. From minor repairs to major overhauls and reconstruction, it is important to understand when you will need to call upon a professional foundation repair company. The development of cracks in the foundation can indicate a weakening of the structure and should be addressed as soon as the fracture is noticed. DO NOT wait for the crack to worsen. Many home owners first try a do-it-yourself approach by filling the fine breaks with epoxy or putty found at local hardware stores. Such methods may temporarily prevent water from seeping into the bottom layer, but it doesn’t repair the damage and results usually don’t last long. The key is to address the underlying problem in an effective manner and not just cover the problem up with putty. 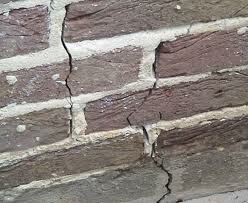 Water and moisture are often responsible for the weakening and crumbling of concrete and brick structures. It is important to have a professional foundation repair expert conduct an assessment and to determine where moisture may be collecting and to ensure that all the water systems are working properly. Identify whether foundations are level with the ground. If these structures are uneven or possess a significant amount of cracking, it may prove best to contact a professional service to attend to the restoration. 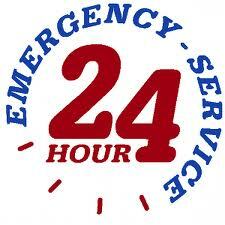 A number of options are provided by the contractor in order to determine the best quality and cost effective solutions. A Louisville, KY foundation repair expert may advise on the use of reinforcements such as steel bracing as well as bolts provide additional support. Where foundations possess a significant bow, it may have to be partially rebuilt. These measures can prove most expensive as the area has to be dug away and rebuilt, that is why it is important to address foundation issues before they get worse.